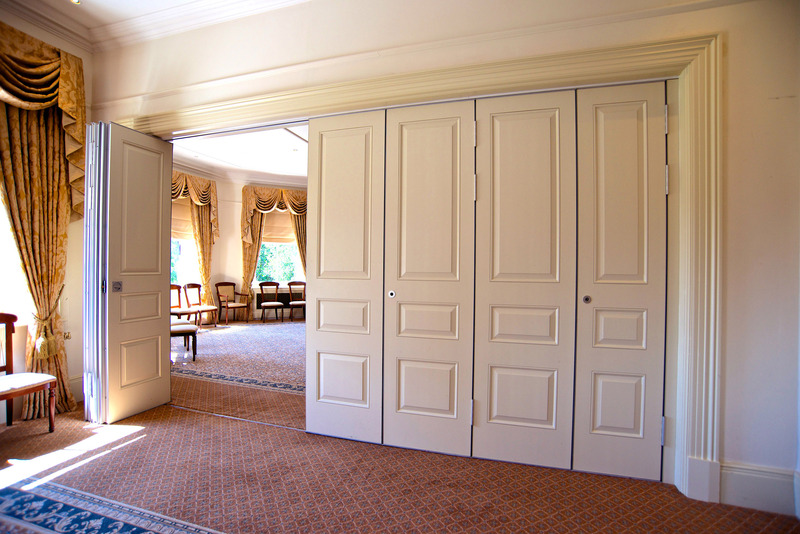 Unique Fitout are expert in supply and installation of a wide range of Frameless, Glass and Glazed Partitions. 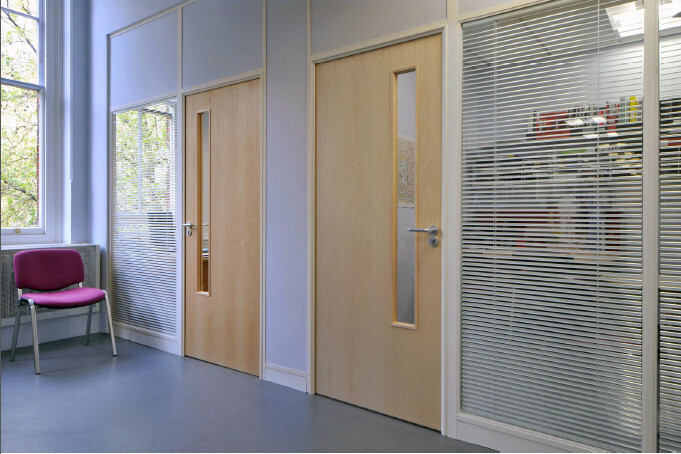 Glazed partitioning helps maintain a wonderful, open feel to your office space. 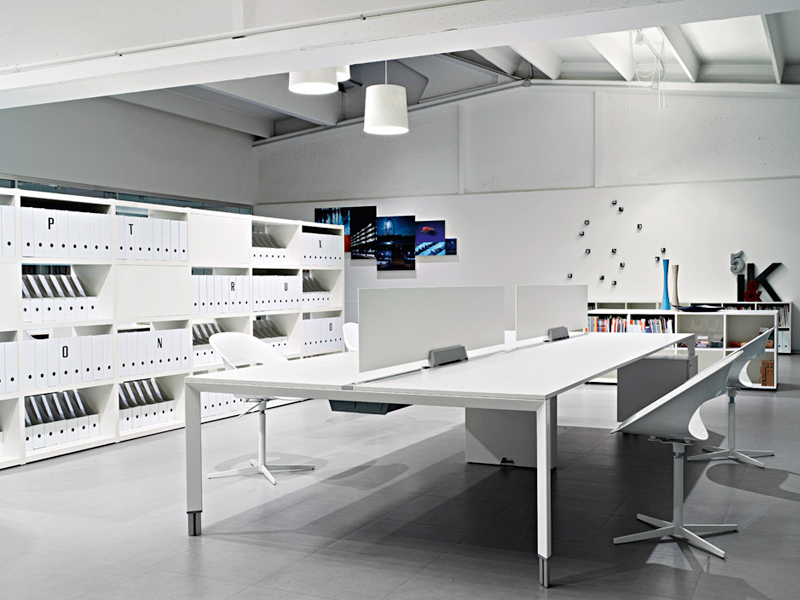 It can form dividing walls between offices, that gives a degree of privacy yet still maintains that visibility factor. It’s a quick & simple way to segment your office space and requires no changes to existing suspended ceilings. 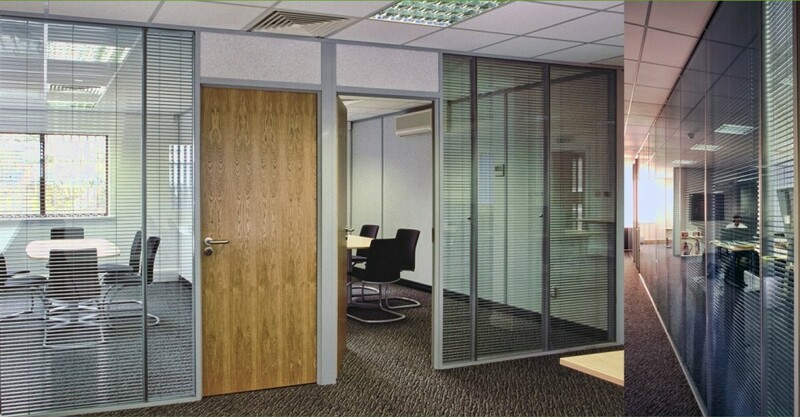 Glazed office walls help reduce the noise between rooms and can provide private areas, meeting and board rooms. 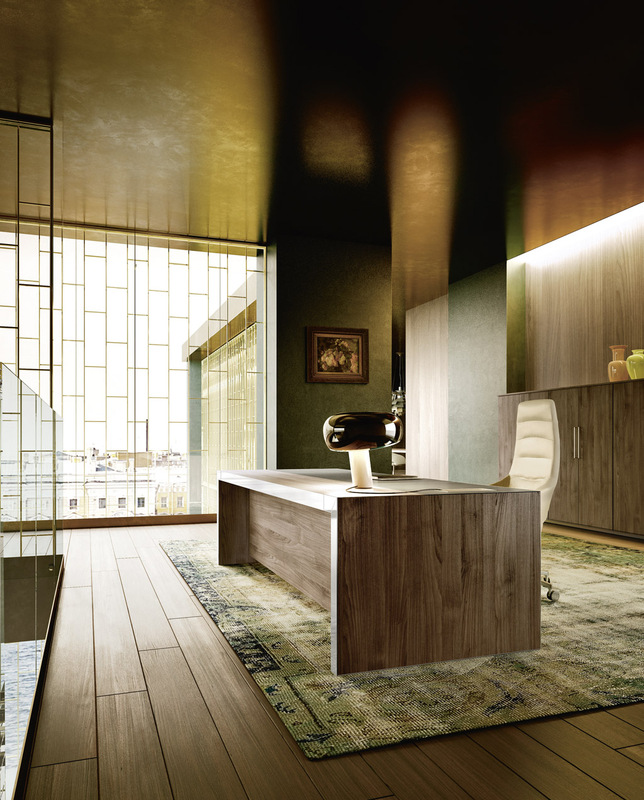 You may of heard it called ‘glass room dividers’ or ‘glazed office screens’. 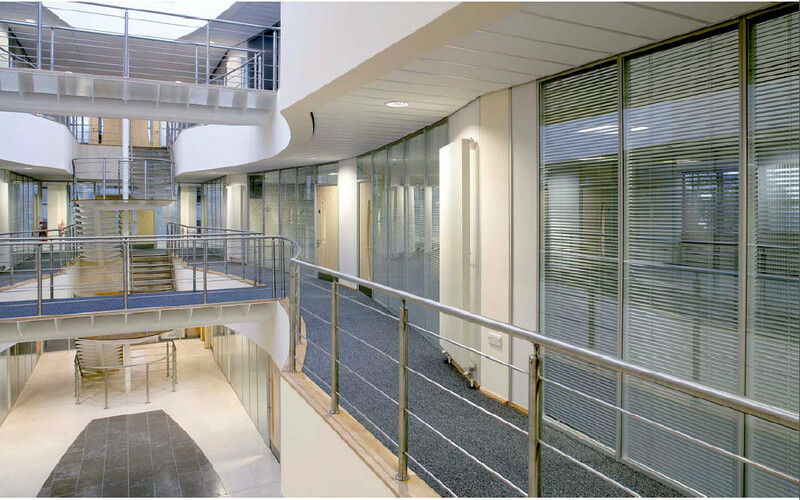 The full height frameless glass partitioning is often referred to as a ‘glass office wall’. All the glazing we supply can have window films or manifestations applied. 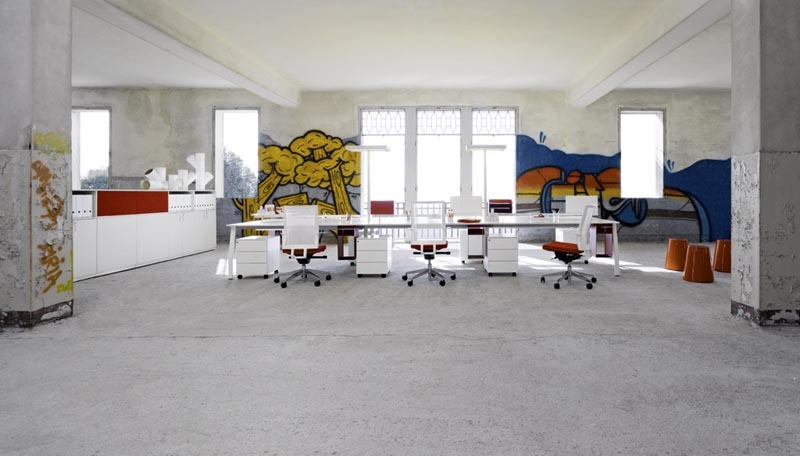 This is an excellent way to give added interest to an office design or reinforce company branding. Lower electricity bills, lower absence rates, healthier more productive staff and on top of all that the sunshine brings that feel-good factor to the workplace! This is produced by controlled thermal or chemical treatments during production that increases the strength of the glass. When broken the glass will crumble into safe, thumb-size, granular chunks instead of leaving dangerous, sharp, jagged shards. 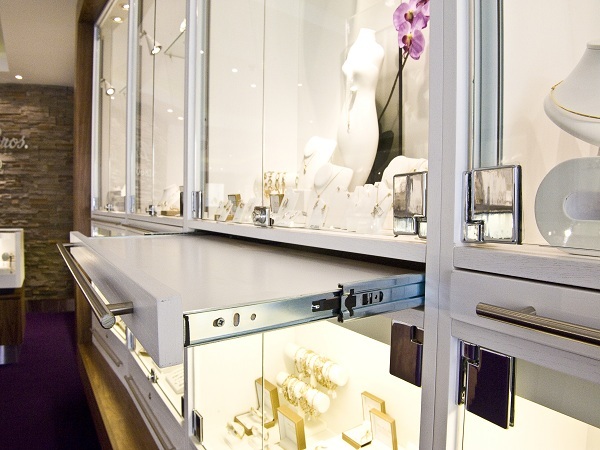 Thicknesses for toughened glass are typically 6, 10 and 12mm. A type of safety glass made with two or more layers of glass sandwiched with a laminate substructure of Polyvinyl Butyral (PVB). This keeps the outer layers bonded together even when broken and prevents the window from breaking up into sharp pieces. 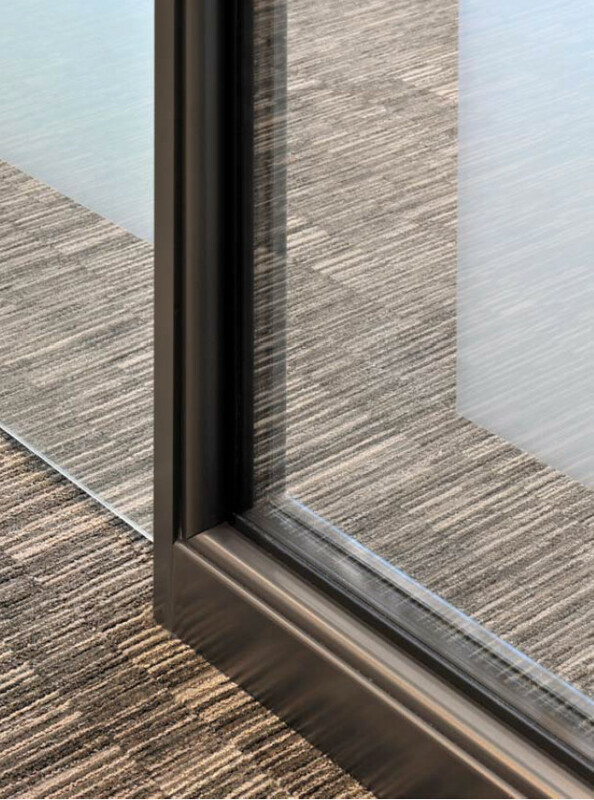 The PVB layer also has the advantage of adding a much higher sound reduction quality to the glazing. The thickness of the laminate glass used is 6.4mm.